Finding the perfect amount of weight to lift during your strength sessions can often feel like a personal version of "Goldilocks and the Three Bears." 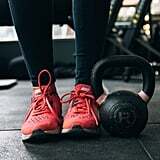 Opting for weights that are too light won't transform your body much, and choosing weights that are too heavy will put you at risk for injury. 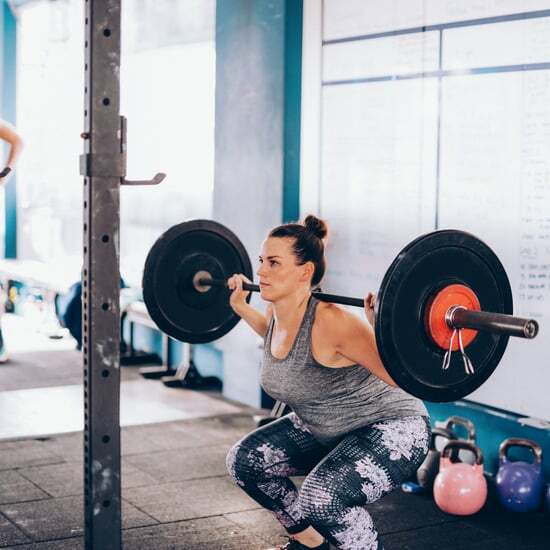 Finding that just-right weight may take some time up front, but doing so will allow you to get the most out of your workouts and create the results you're looking for.